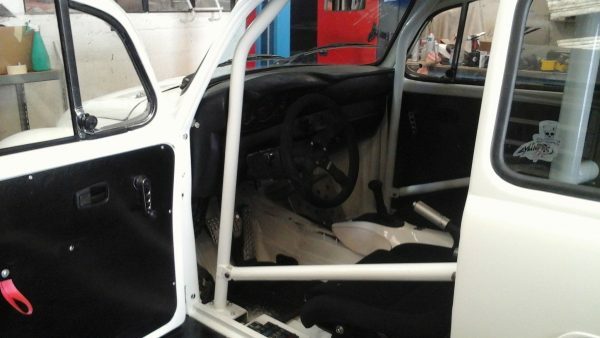 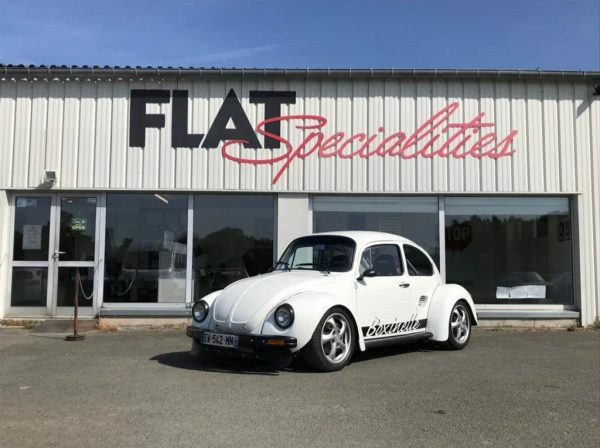 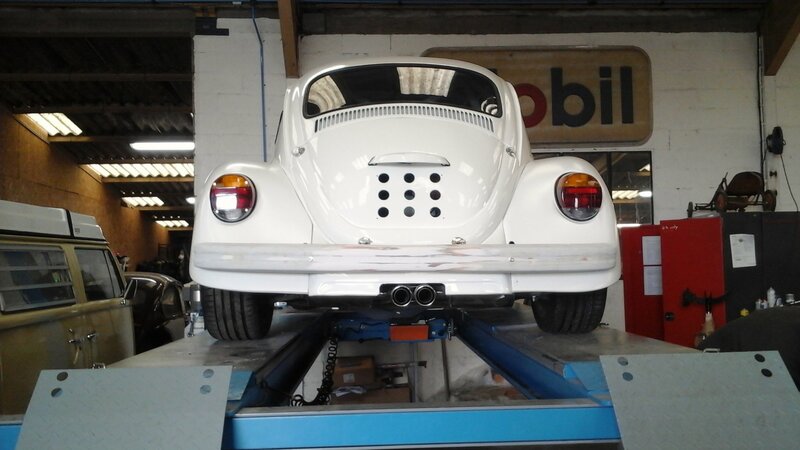 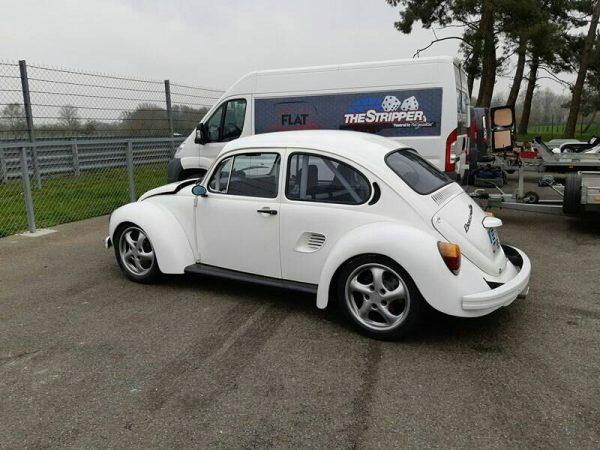 It took six months for Flat Specialities in Bréhal, France to install a Volkswagen Beetle 1303 body over a Porsche Boxster 986 chassis and created Boxinelle. 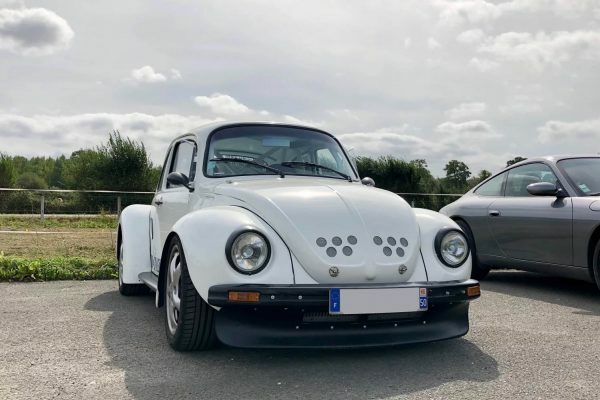 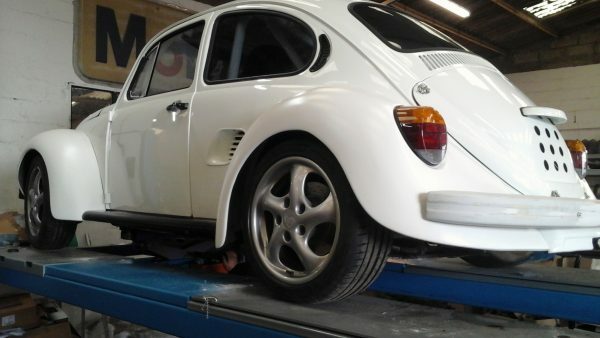 The lucky owner now has a classic Beetle but with a mid-engine 2.5 L flat-six, manual transmission, and modern suspension. 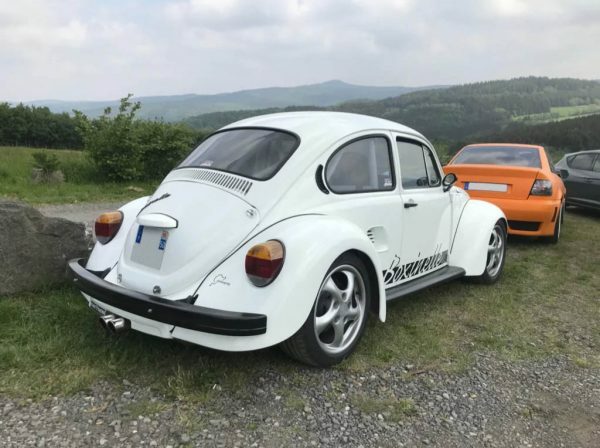 He celebrated the project’s completion with its first laps around Nürburgring. You can see more photos of the project in the build thread or build album.